S 1/c Troy T. Mott, son of Mr. and Mrs. Claude C. Mott, attended Laing Cons. No. 1 School, Tipton; husband of the former Hassie Fern Austin. 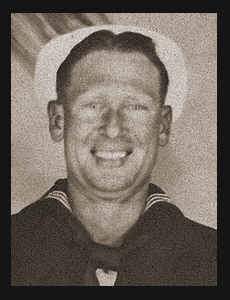 Entered Navy in March, 1945, trained in San Diego, Cal., where he is now on duty.